His work extends to regulatory fields (providing advice on matters governed by securities and immigration legislation) often involving a mix of private and public law elements. Moses is equally comfortable working independently or within larger teams of barristers and solicitors. Moses has recently contributed a chapter in Construction Contract Essentials in Hong Kong published by the University of Hong Kong Press. 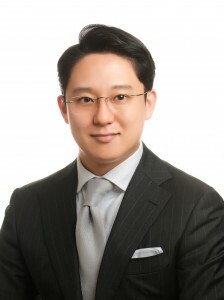 He is currently serving in the Committee of Arbitration at the Hong Kong Bar and the Committee of Commercial Law & Practice at the International Chamber of Commerce (ICC) Hong Kong.